Over 96% zinc in the dry film layer and a 99.995% purity. 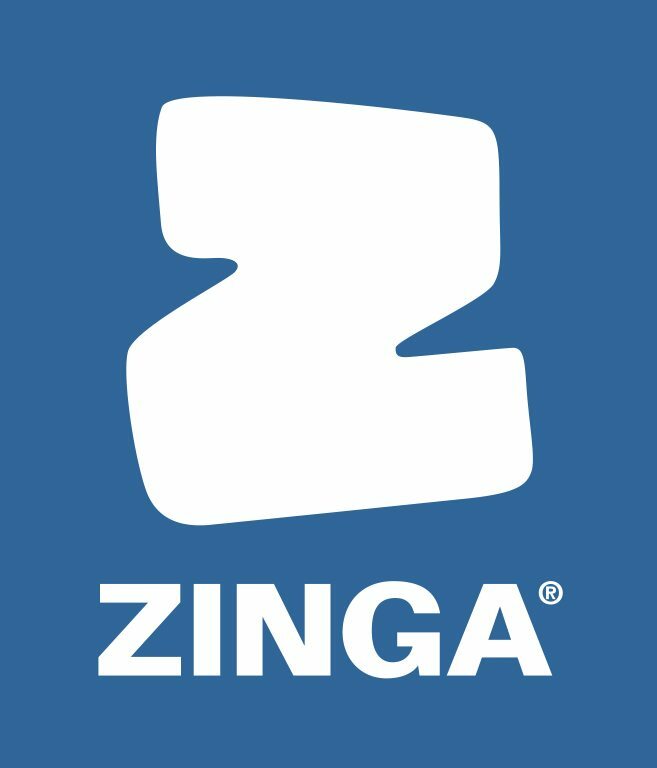 ZINGA's special formulation means that pure zinc is present throughout the entire coating film, not just the top, unlike hot-dip galvanizing. Zinc will oxidize before the carbon steel therefore preventing the action of rust and corrosion. This process continues until the zinc is exhausted, at which point a new coat of ZINGA can be easily applied, continuing to protect the substrate underneath. Other "galvanizing" coatings do not have cathodic action - despite high zinc content. 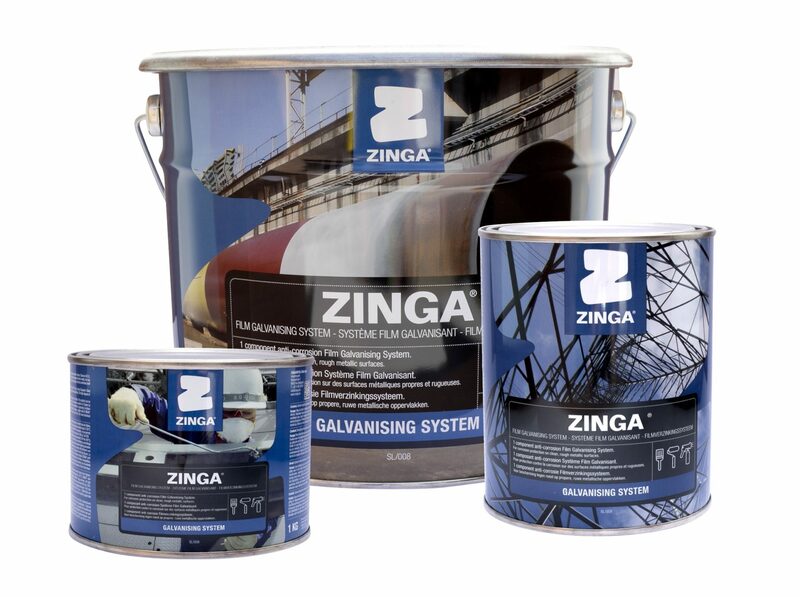 Applied like a paint, yet offering the long-term benefits of a galvanized coating, ZINGA is a cost-effective solution for capital intensive, long-term projects. Recoats only need to happen once the zinc has sacrificed itself, which takes many years, even decades - so no need to send your workers into the sky with a paint bucket every few months. Simply wash as directed and reapply as needed - easy. 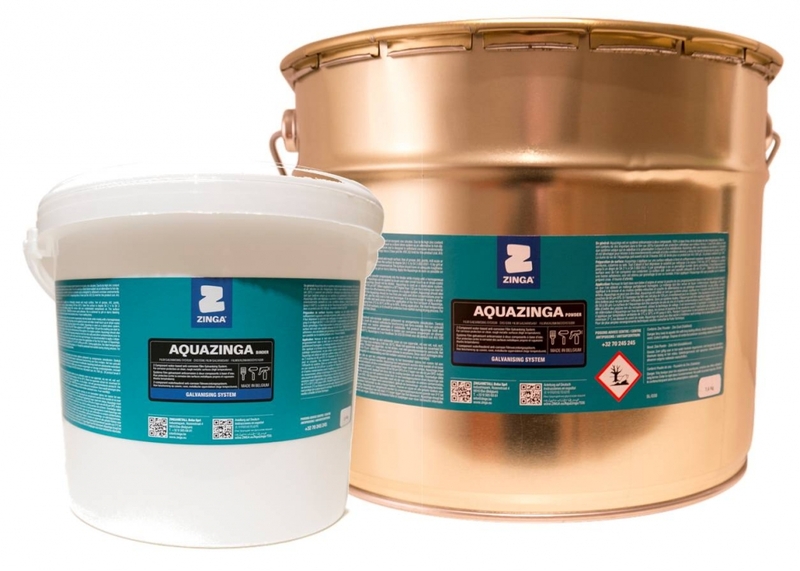 Aquazinga is a 2-part 100% water-based anti-corrosion system based on inorganic zinc silicates. Due to its high zinc content in the dry film (92%) it provides cathodic protection to ferrous metals. It can be used as a stand alone system as an alternative to hot-dip galvanization or metallization. Aquazinga has an excellent resistance to abrasion and is designed to withstand corrosive environments and severe conditions, including high temperatures (up to 600°C).